1. A flowy polka dot dress your friends may think you bought at a chic boutique. Get it from Amazon for $18.99+ (available in sizes S–XL and three colors). 2. An Aladdin magic lamp compact mirror so pretty, everyone will admire it from ~Jafar~. Get it from Box Lunch for $12.90. 3. A set of liquid flower pens that might hurt your productivity because you'll be mesmerized by them. 4. 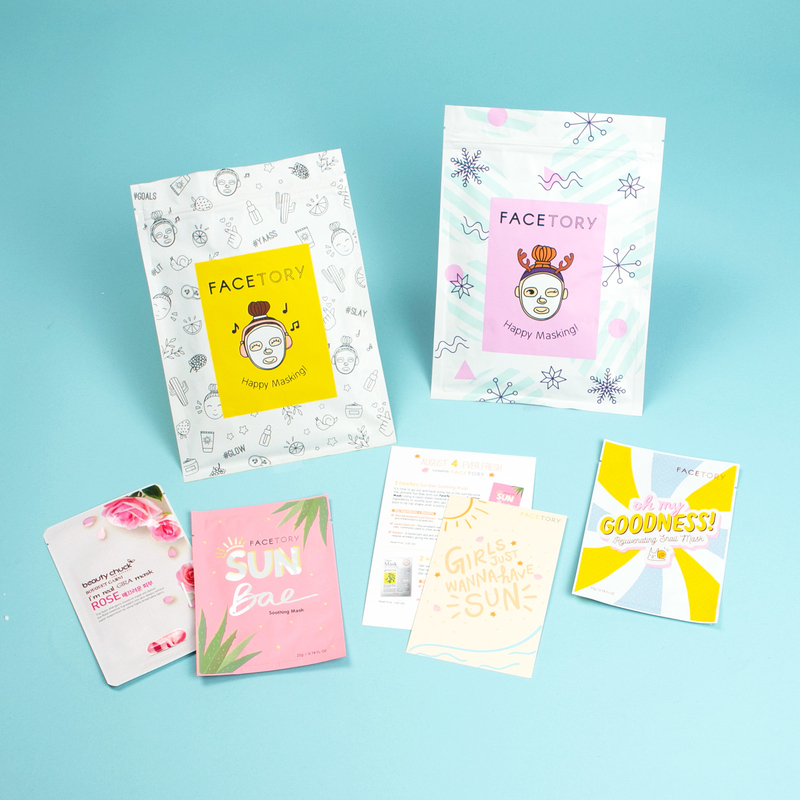 FaceTory — a K-beauty subscription box for trying out a selection of carefully curated sheet masks every month. Get a subscription from Amazon for $8.90/month (four masks in each box). 5. A crystal-shaped candle almost too pretty to burn (but if you do, it will smell absolutely amazing). Get it from DressedToThrillShop on Etsy for $13.99 (available in four scents or unscented). 6. A beautiful deck of playing cards featuring whimsical ape motifs you'll go bananas for. A portion of the proceeds will go to a non-profit organization called The Fugees Academy, which helps provide refugee children with free access to organized soccer. 7. A sleek water bottle that might encourage you to hit your daily hydration goals. Your cubicle mate will be so jealous. Get it from Amazon for $25+ (available in eight colors). 8. A crushed velvet bodysuit perfect for layering under a blazer or chunky cardigan. 9. A rich and moisturizing multi-purpose balm to soothe dry and irritated skin and smooth out dry patches. It can be applied to your face, body, hands, and lips! 10. A dainty birthstone necklace you can have personalized with a name, date, custom message, or coordinates. Get it from MignonandMignon on Etsy for $10.50+ (available in 12 birthstones; engraving available for extra cost). 11. A cacti and succulents poster (made of thick Italian archival paper stock) that'll add a nice vintage vibe to your decor. Get it from Amazon for $9.95. Also, check out a poster frame similar to the one pictured here! 12. A set of Swarovski crystal magnetic wine charms for the fanciest way to identify whose wine glass is whose. Get a 12-pack from Amazon for $22.79. 13. A delicate and comfy lace halter bralette to pair with deep-V and off-the-shoulder sweaters. Reviewers say this bralette runs large. Get it from Free People for $20 (available in sizes XS–XL and 14 colors). 14. A gentle cleansing oil so you can wash off waterproof makeup with zero amount of scrubbing. Yup, it's basically black magic. 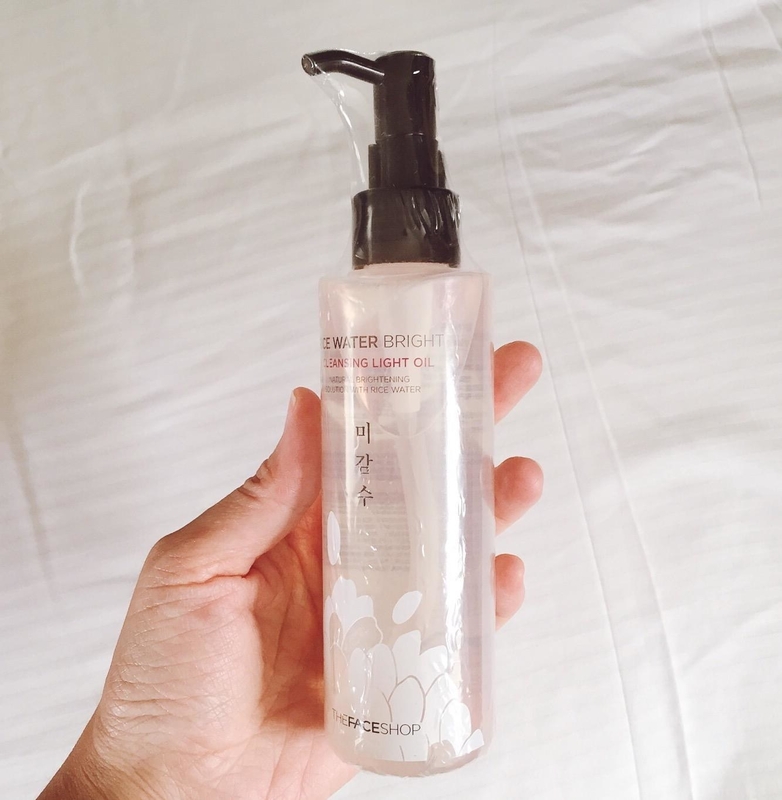 Read our review of The Face Shop Rice Water Bright Cleansing Oil (#2 in the list)! 15. A gold lapel pin that'll perfectly describe you — although, it should say "one of a kind" to be more accurate. 16. A set of minimalist toothbrushes with charcoal-infused bristles for removing stains and keeping breath fresh. They're also made of a non-toxic, bio-degradable material! Get a four-pack from Amazon for $13.21. 17. An organic cotton tea towel in a birch tree design to use as a placemat, dinner napkin, or bread basket liner. It's absorbent, lint-free, quick-drying, and becomes softer after each wash.
Get it from Amazon Handmade for $16. 18. A set of Art Deco–inspired notebooks with gold foil stamping so you'll feel glamorous while taking notes. Get a three-pack from Amazon for $10.43. 19. A pack of velvet scrunchies that won't pull and tug at your hair and will add a pop of color to your 'do. Get a 12-pack from Amazon for $9.99. 20. A tea-leaf reading cup and saucer set for getting acquainted with the art of tasseography. Each kit comes with an actual cup and saucer and 96-page illustrated book explaining how to interpret the patterns you will find in your cup, as well as explaining the meanings of more than 200 signs and symbols you are likely to see in the leaves when making a reading. 21. A blotting paper compact to absorb excess oil and leave your face feeling fresh AF. Bonus: there's a cute dinosaur on the case. 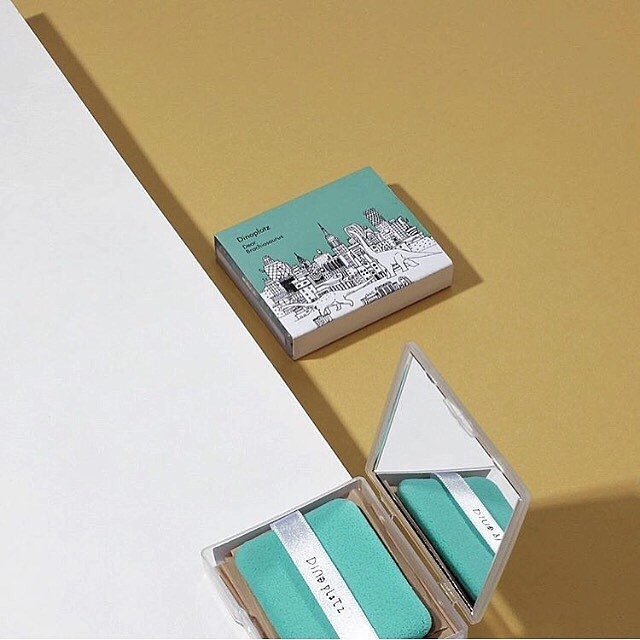 Promising review: "Super cute oil-blotting pads! The sponge is a great idea so you don't get the oil residue on your fingers. Also, I love that it comes in a little compact case (with a mirror!) 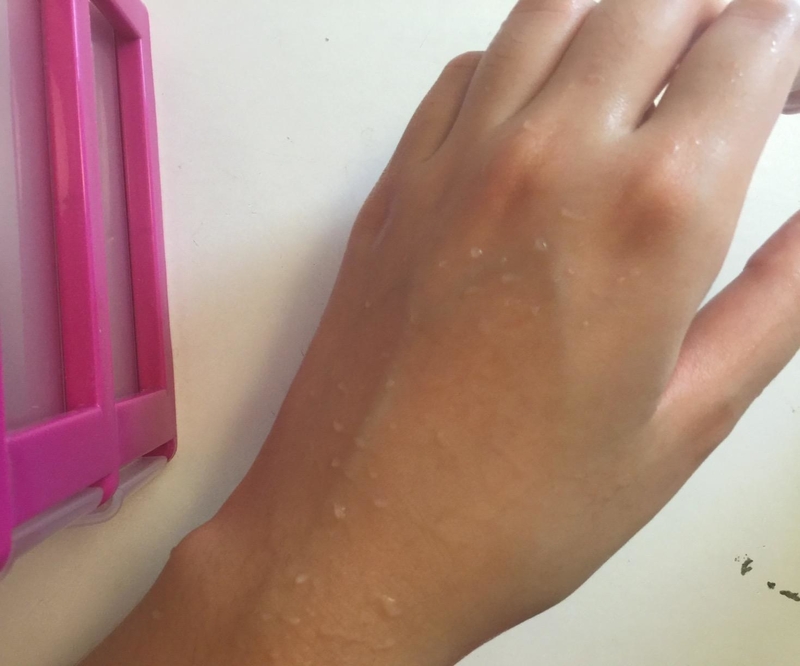 rather than just some fold-open paper package that most oil blotting pads come in. Get a 50-pack from Amazon for $9 or a combo pack (one full product + 50-pack refill) for $11. 22. A chic marble dial wristwatch you've definitely seen a more expensive version of on Instagram. 23. A pair of rhinestone-embellished velvet block heels that'll attract a million compliments. Reviewers recommend going up half a size. Get them from Forever 21 for $24.43 (available in sizes 5.5–10 and two colors). 24. 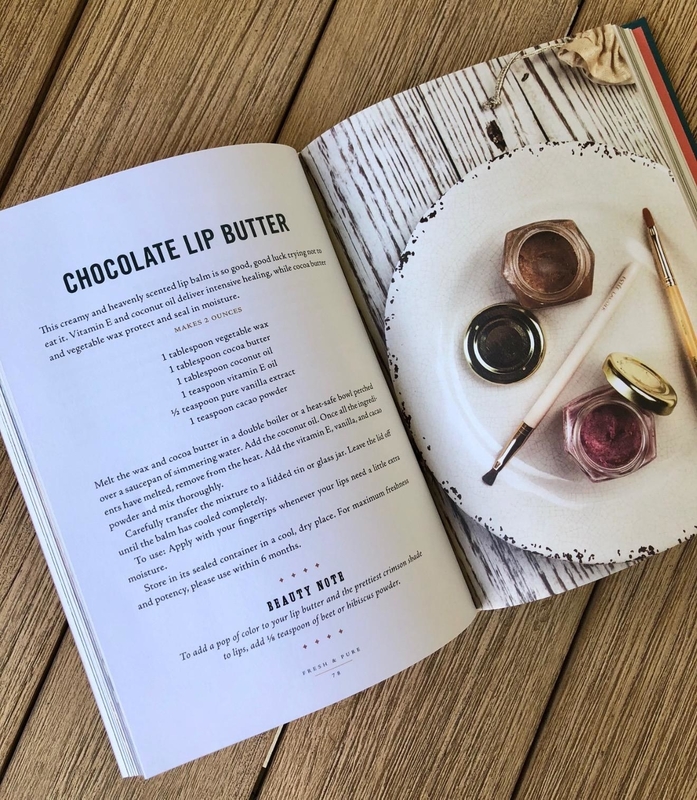 A beauty recipe book for crafting organic balms, cleansers, masks, and makeup from scratch using natural ingredients. Time for a major pamper sesh! 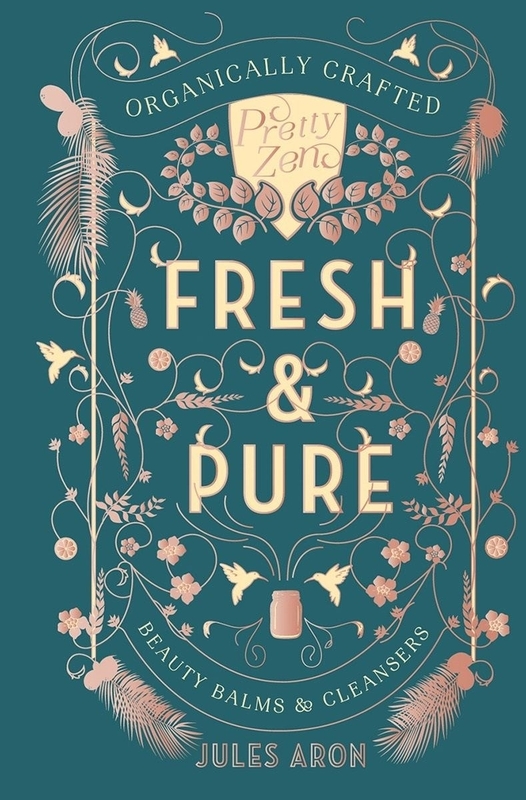 Promising review: "This is all about simple, homemade DIY beauty balms and pretty potions you can make in your kitchen. The author uses simple ingredients that are easy to find on Amazon. Everything you could ever want for your face, body, hair, nails, and even some basic makeup recipes! Oils, butters, scrubs, masks, cleansers, after-sun care, and bug repellent. But my favorite parts are the tips scattered throughout the book. 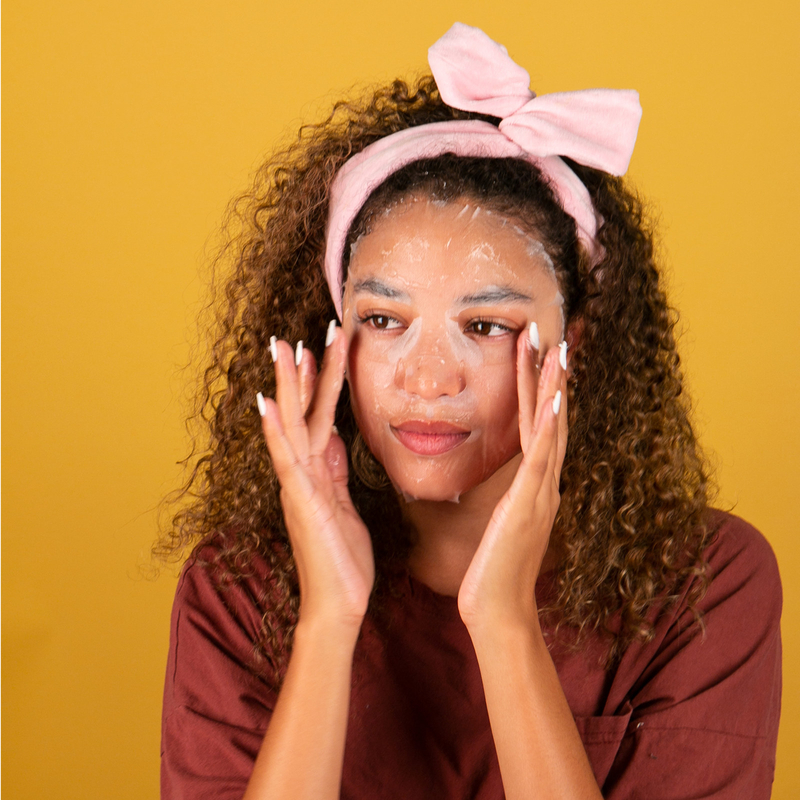 How to give yourself a face massage, create a bath ritual, choose a clay for your skin type, etc. And she even offers up a section with spa day snacks and drinks! Seriously in love with this book!" —D.A. Get it from Amazon for $13.49. 25. Copper straws to elevate your homemade cocktails and make drinking plain water less boring. Get a four-pack from Amazon for $13.99. 26. A pair of stretchy faux-leather leggings so you can get a luxe look for less. Get them from Amazon for $15.99+ (available in sizes S–4X). 27. An adorable German-made hedgehog table brush that won't just look cute — he'll sweep away dust and crumbs like a champ. 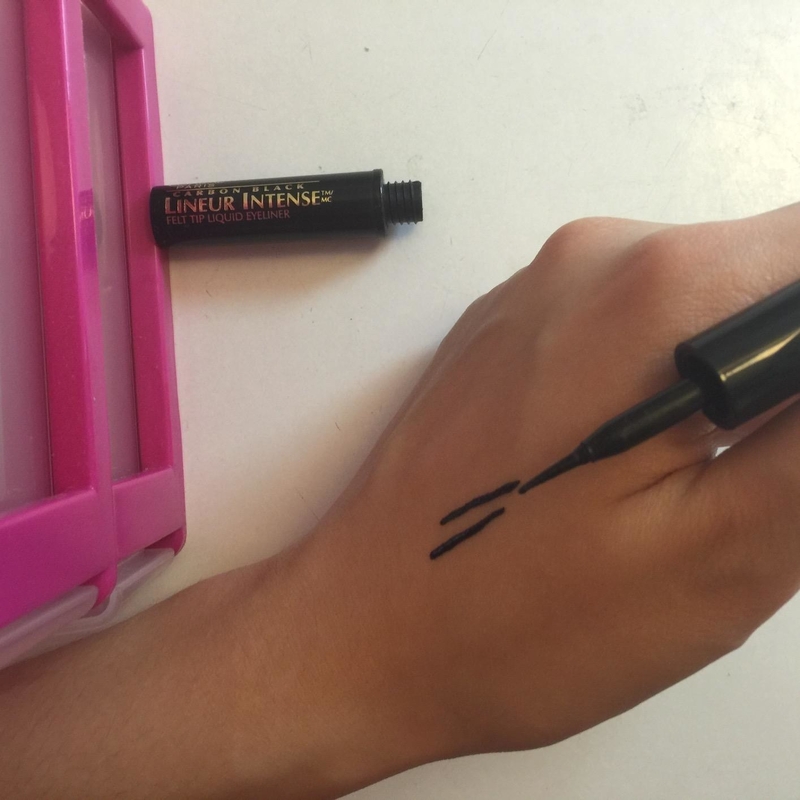 Want more inexpensive things that look fancy as heck? Check out these posts!